» “Inheritance, Italian Style” (2016) Just Released! Five sisters return to their home in Sicily to divide the family art & furniture, and all hell breaks loose! 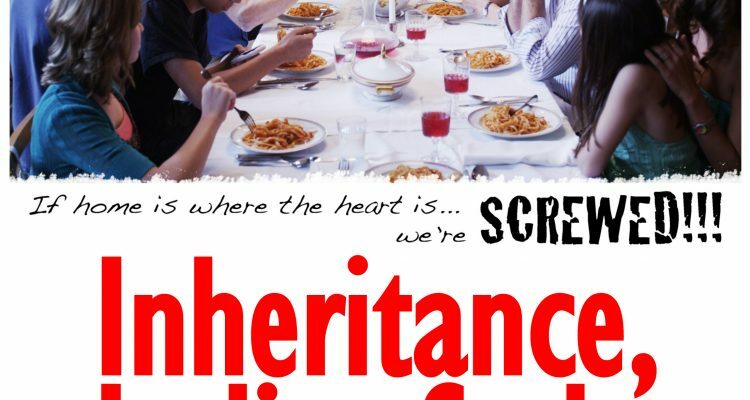 Inheritance, Italian Style (2016) is an independent feature film from Laughing Cow Productions. Watch it on amazon, youtube, itunes, vimeo, xbox or google play “Inheritance, Italian Style” (2016) – Watch now.